Our public libraries are vital community centers in times of disaster. The Foundation supports the Library’s relief efforts with critical funding. 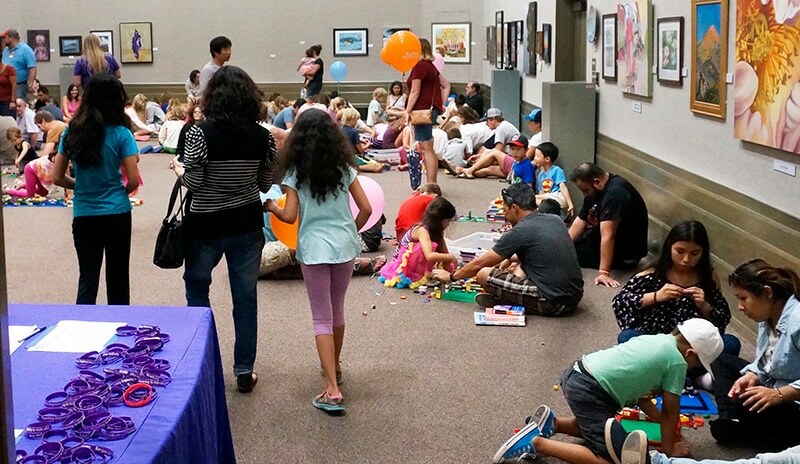 During the Thomas Fire and debris flow, the Central Library provided 78 impromptu programs for children and youth. Over 22 days, the Library distributed masks to families, maintained information boards, and created a sense of normalcy by providing additional programming in a safe space with clean air.